Have you ever tasted a mushroom dish? Mushrooms are the type of living creatures that don’t belong to plants or animals. They are a different group of creatures, called fungi, which have their own characteristics and structures. Fungi are the living creatures that are different from plants and animals. They are classified in their own kingdom, called fungi, and belongs to organisms that are made of eukaryotic cells. Fungi are complex creatures, like plants and animals, because they are also multicellular; made of more than one cell. But there are also many fungi which are comprised of a single cell, called unicellular fungi. Fungi are one of those creatures that are found throughout the world. They can be as small as a single cell (e.g. yeast), or they can be a few miles wide – a lot larger than a blue whale. 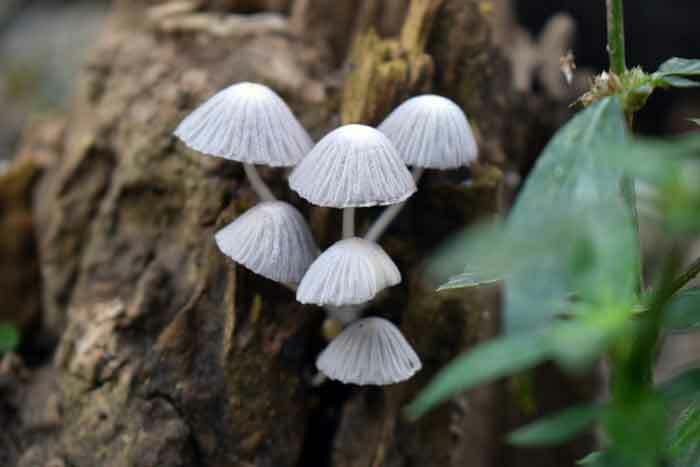 There are around 5 million known species of fungi. Such a huge list may confuse you, but the fungi that you may familiar with are mushrooms, molds, and yeast. Mushroom – They belong to Phylum Chytridiomycota and are one of the edible fungi. 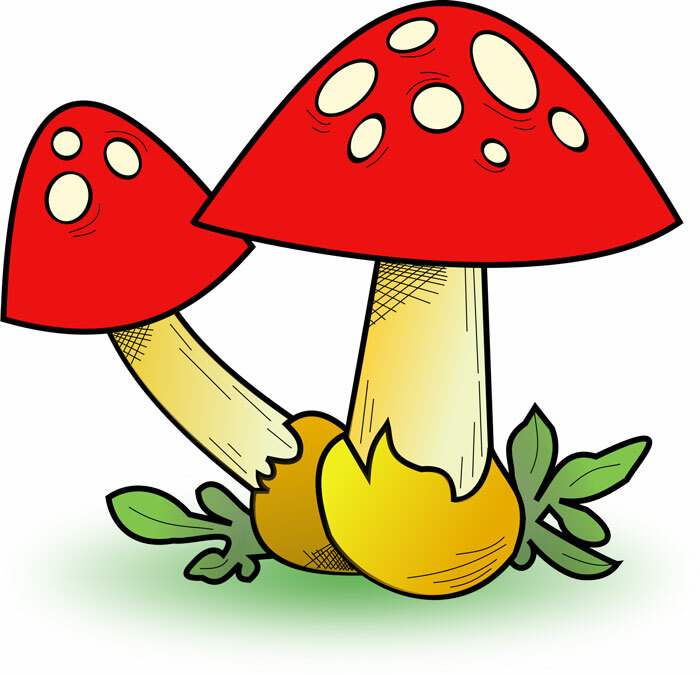 But, there are many kinds of mushrooms that are very poisonous and may kill you – Stay away from them! Molds – These are also fungi that are mostly developed in the old breed, and cheese. Yeast – They are unicellular (single-celled) fungi that are mostly used in making bread. The cell wall of fungi is made of chitin, a derivative of glucose, and the cell of plants is made of cellulose. Plants produce their food with the help of sunlight by performing photosynthesis, but fungi don’t produce their own food. Fungi mostly get their food from decomposing materials. The cells of fungi are eukaryotic; unlike bacteria which are prokaryotic. They are not the primary producer of food like plants. Fungi reproduce from the spores. Multicellular fungi don’t move actively. Fungi depend on other living things for getting food. Fungi are one of the important organisms that live on Earth. One of the main roles that fungi perform is in the decomposition of organic materials. The decomposition of organic matter is necessary for nitrogen, oxygen, and the carbon cycle. Other than this, fungi are also used to make medicines (e.g. antibiotics) and many fungi are edible such as mushrooms. Armillaria ostoyae is the largest living fungi that can grow to 4 miles wide. Mycologists are the scientists that study the fungi. Abdul Wahab, "Fungi," in Science4Fun, April 12, 2019, http://science4fun.info/fungi/.